By investing time in the design process, the functionality and beauty of your kitchen will sustain the test of time. 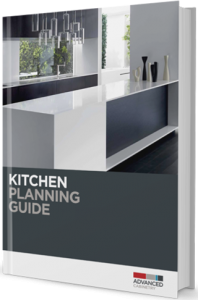 Once you’ve made the list of the must-haves for your new kitchen, established your budget and identified your motivation, the next step is kitchen design. While you’ll certainly have plenty of ideas from magazines and the internet, the best recommendations and solutions for your design choices will come directly from your professional kitchen designer. 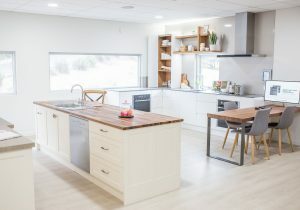 With collaborating with your experienced kitchen design consultant, you’ll consider and select the best choices for your kitchen space, including the five integral zones that make up every kitchen: the Preparation Zone, the Cooking Zone, the Cleaning Zone, the Non-consumable Zone and the Consumable Zone. Perhaps of all the zones in the kitchen, it is the Preparation Zone that most homeowners dream of expanding. This is the space where vegetables are chopped and pie dough is kneaded. It’s the space where utensils, small cooking appliances and other regularly-used pantry items are placed. The Cooking Zone is where all the appetizers, entrees, and desserts for the family’s meals are created. This is the space where the cooktop, the oven, the range hood, and/or the microwave secure their spot in the kitchen. It is here you might want to consider using deep drawers to allow for the convenient and hidden storage of pots, pans, cookbooks and other bulky items. Since everyone eventually finds themselves in the Cleaning Zone, it is important that this space is given lots of attention to make that daily clean-up chore a pleasant one. Here you’ll design the place for your sink, your dishwasher and even the waste bin. In addition, the Cleaning Zone often encompasses a clever and convenient under sink drawer for storage cleaning materials. For all the items you use on a daily basis (utensils, cutlery, coffee cups and drinking glasses), you’ll want a thoughtfully-designed Non-Consumable Zone. Here, the design often includes a pull-out space for the daily dishes. The Consumable Zone is the space for all your non-refrigerated grocery items and ingredients. Some of the design options here include a walk in pantry, a slide out larder, or a user-friendly drawer system. Are you thinking of Designing & Renovating your Kitchen? Download your FREE kitchen planner today. 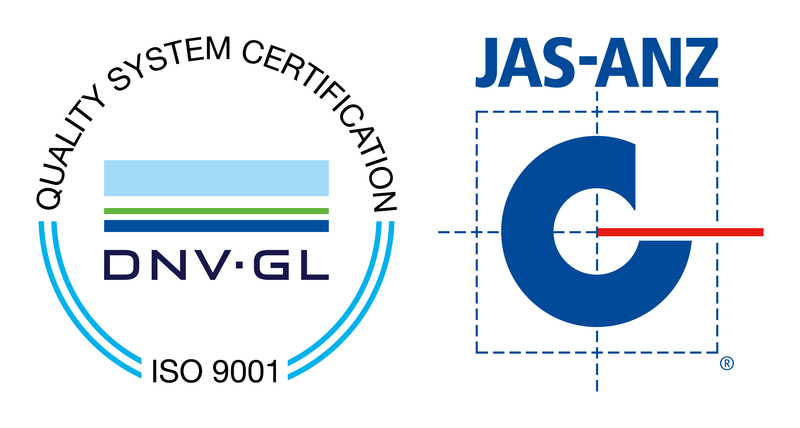 Quality Matters - Advanced Cabinetry are registered, accredited and guarantee quality.